KIMCHI is a traditional Japanese recipe made from fermented vegetables. 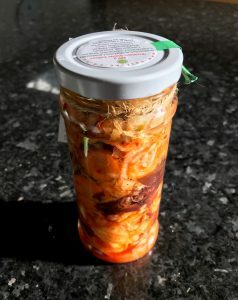 Not only is Kimchi loaded with Vitamins but is best known for its BENEFITS for gut health with its "Healthy Bacteria". Eaten in small amounts, just a teaspoon a day can optimise YOUR gut health. Science has proved that most diseases start from the gut. Our workshop will have a guest speaker, Emma from Eat Live Wellness. Sign up for VIP notifications. Individual or groups. 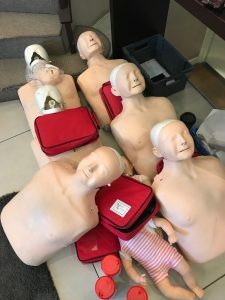 Our instructor can come to yu if you have a group of 6+ participants.